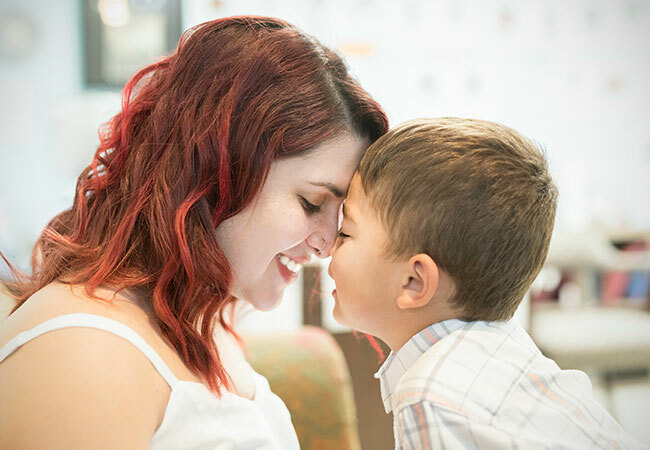 Super Mom Chelsea Monaghan says that her son, Landon, is her biggest inspiration and hearing him say, “I love you, Mommy,” is the greatest gift. 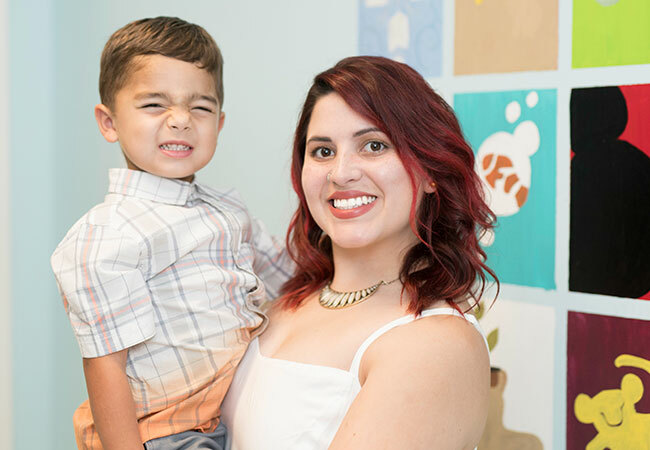 “Landon inspires me as a single mother to never give up, no matter what life throws my way. I want to be the best role model to him, so that he always knows he can do anything he sets his mind to,” she says. 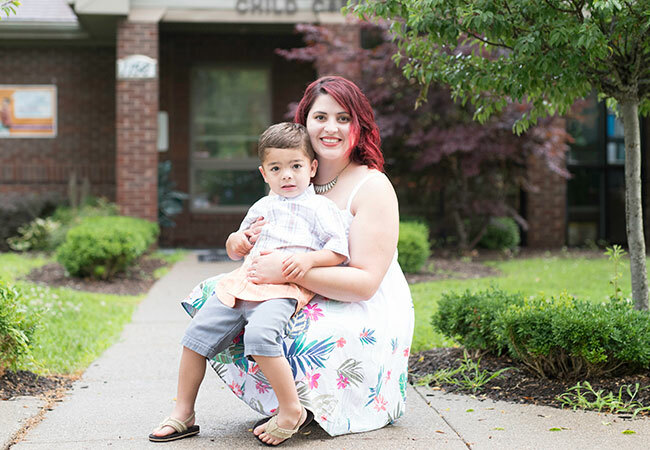 Chelsea and Landon are residents of One Parent Scholar House, a program for single parents. 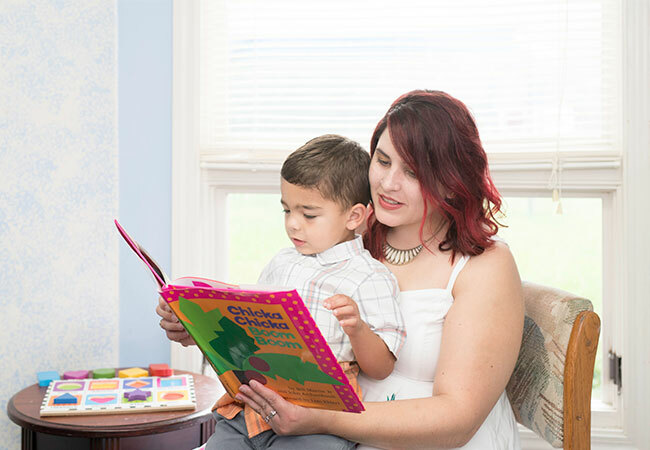 The goal of the One Parent Scholar House is to help single parents and their young children develop the educational and family skills needed to be self-sufficient. 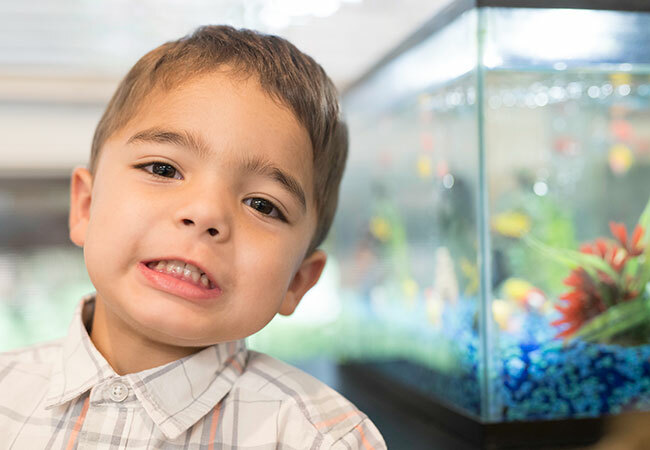 A comprehensive program, which includes housing, child care, counseling, workshops, support from neighbors and staff, and special activities, One Parent Scholar House encourages parenting, problem solving and work skills to better the family. 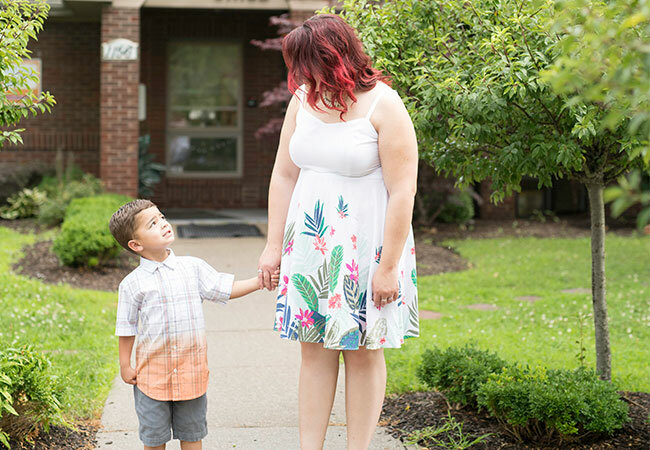 Chelsea is a cosmetologist and plans everything around her work schedule and Landon’s daycare schedule, which is through the One Parent Scholar House. Chelsea explains that she is always on the go, so it is important that she keeps a schedules. Prioritizing time with family is very important to Chelsea. In their freetime, Chelsea and Landon like to go swimming, play outside and enjoy reading books together or practicing his flashcards. Sundays, however, are dedicated to Chelsea’s family, who always host a Sunday dinner. As Chelsea and Landon continue their success in the One Parent Scholar House program, they are sharpening their skill sets to learn, work and live on their own. Parents at One Parent Scholar House fulfill academic or vocational training coursework as full-time students, while their children attend the One Parent Scholar House Child Development Center, which enrolls children from 6-weeks to 4-years-old. 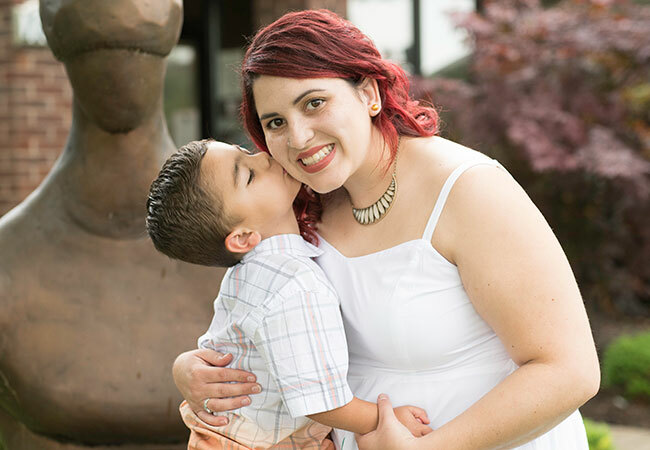 While being a single and working parent has its challenges, Chelsea says that motherhood has been her greatest achievement in life.